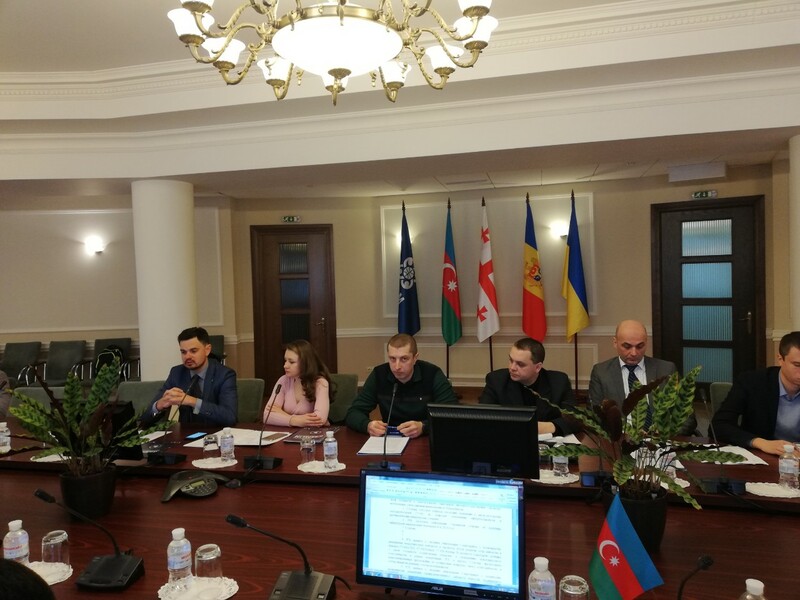 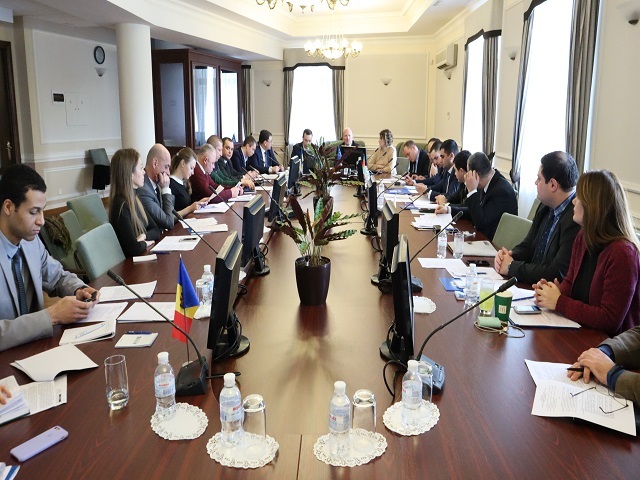 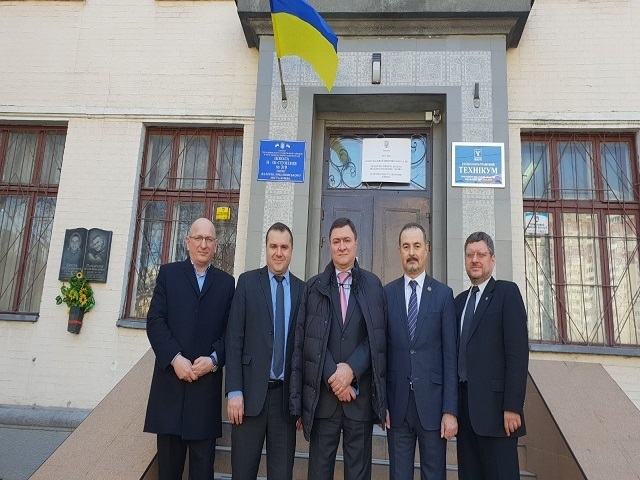 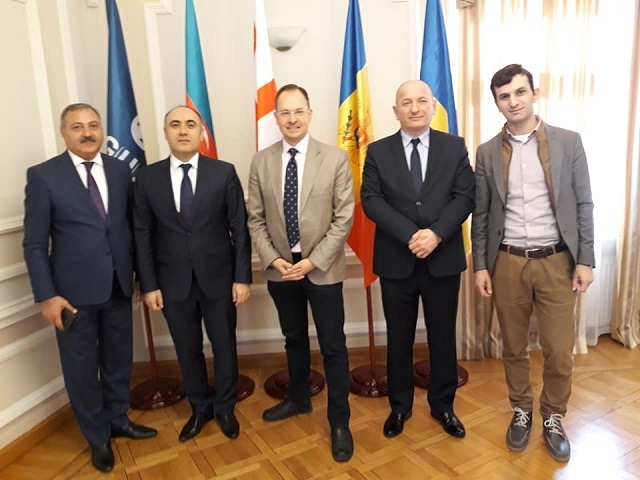 The 8th Meeting of GUAM Working Group on cyber security was held on 22-23 January 2019 on the premises of GUAM Secretariat in Kyiv. 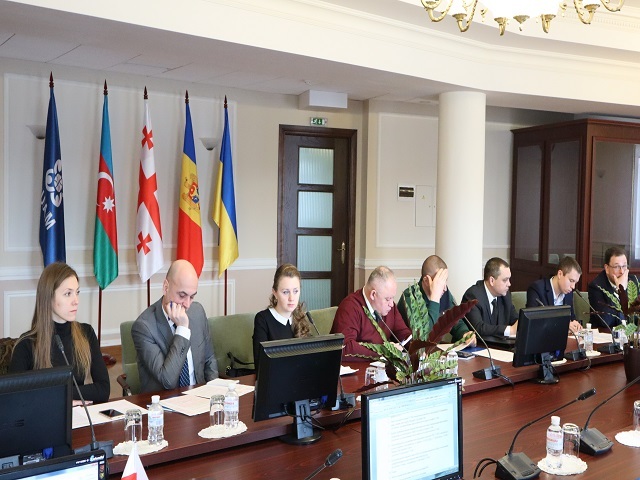 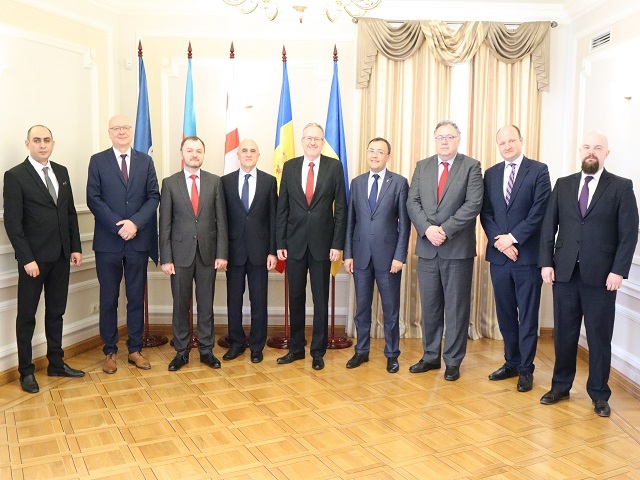 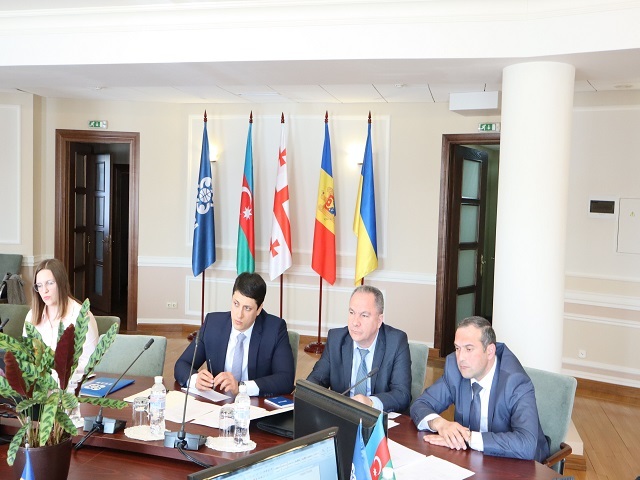 In particular, the participants discussed the text of the Memorandum of Understanding of the Member States in the Sphere of Cyber Security, which had been earlier agreed upon, with consideration to all additional proposals and reservations, and adopted the decision to formalize the arrangement of the aforementioned proposals and reservations as a separate protocol. 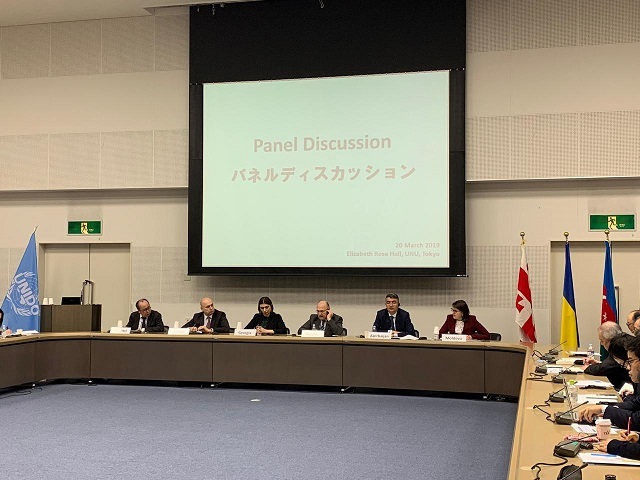 The next meeting is scheduled for June 2019.